Good boiler room music. Great drum&base drummer. 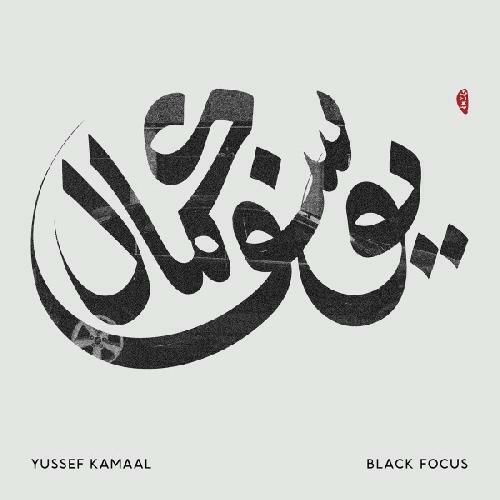 The bassist is awesome and its not even yussef neither Kamaal.